The release of Labor’s climate policy has led immediately to a resumption of World War I style trench warfare. The opening salvo, the pre-prepared advertisements and admonishments, was blasted off within hours, to be followed by tunnelling under the Labor trenches, minefields and more misery for both major Parties and for the population they are elected to serve. The misery is the suffering from current and future ill health which could be prevented if progress could be made in a bilateral, constructive manner. 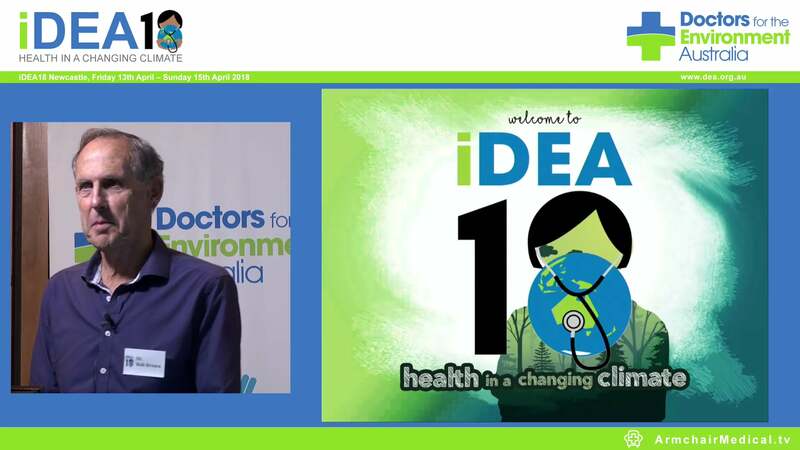 Labor’s policy has significant health implications because health is closely linked to energy policy and it is in this light that Doctors for the Environment Australia (DEA) makes comment. Our profession is reminded that WHO regards climate change as the biggest health threat of the present century. Our involvement is therefore a vital professional commitment to the health care of communities and patients. 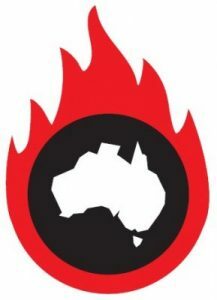 Good energy policy has the ability to provide the co-benefits of reduced air pollution which contributes to death and illness from heart and lung disease in thousands of Australians while at the same time reducing green house emissions which result in climate change and thousands of deaths world wide and many in Australia from increasing storm, flood and fire. The policy confirms a 45 per cent emissions reduction target by 2030 and net zero emissions by 2050. However there is a trap in the word ‘net’ for it doesn’t end emission production in 2050, it only balances it with removal of emissions by methods not yet developed. DEA supports a cap on pollution to “create new opportunities for Australian firms to trade and engage with other ETS jurisdictions – already 40 per cent of the world’s economy”. An effective ETS allows us to be part of effective international effort to reduce emissions instead of being the pariah on the outer. An ETS should be regarded as a preventative health measure by facilitating a transition away from coal and gas to renewable energy. The Strategic Industries Task Force and the Reserve Fund of $300m is particularly important because it brings the expertise and resources of a federal government into the equation and will stimulate some indolent states into transition from coal. These measures will avoid the unemployment of transition, itself an important health hazard in workers and their families. Some State governments have failed to recognise the inevitable transition from fossil fuels to renewable energy sources if climate change is to be controlled. In the case of Port Augusta where 4 years ago the community and Doctors for the Environment Australia recognised the need for transition on health grounds because of air pollution, there has been state government silence and inaction until quite recently. How bad will it be in the Hunter without such support? Will a Labor government approve new coal mines, for example one near Townsville? This is promoted by the local Liberal member and presumably by a state Labor government that supports fossil fuel development unreservedly. What is the Labor position on international calls for no new coal mines? Unconventional gas, a growing cause of emissions and a potential cause of ill health is not addressed. Is a page missing in the released policy or is the matter too difficult to discuss in the face of the excesses of the Queensland government and the suffering of those in the Tara gas field? Finally the silence on coal exports is disappointing in view of the increasing urgency of mitigation. Is the Queensland government in denial about the cause of Barrier Reef demise and would Labor in power approve Carmichael even now? For ten years now the trenches have moved to-and-fro for a few yards with no truce and no help for humanity. In our terms this is medical negligence. On this basis the 1918-type truce will come only when the nation is exhausted and suffering economically from failure to adopt the revolution to renewable energy. It is a disgrace. Those in the government who fired the opening salvo yesterday would be wise to note the views on the Business Council of Australia. Dr David Shearman AM. is Hon Secretary of Doctors for the Environment Australia www.dea.org.au.